That time of year has come again, on the Feast of St. Paul’s, the Lodge will be hosting its Annual Communication and a Semi Public Installation of Officers following dinner. Currently, the schedule has the lodge opening at 5:30 PM for the business of the Annual. 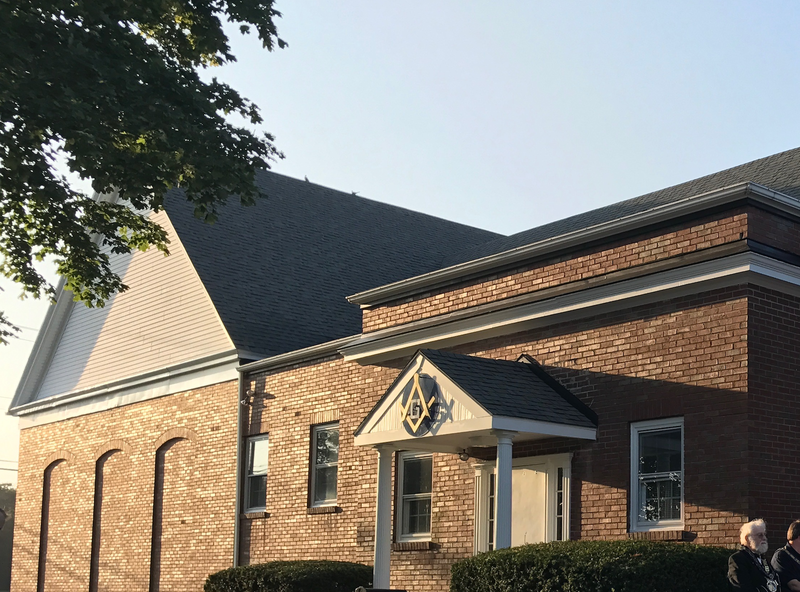 For the Semi Public portion and for dinner, Masons are welcome to invite a guest or two. The prospective officers are excited for the year to come and we hope you can make the time to join us.